What’s cooler than being cool? Icewine. 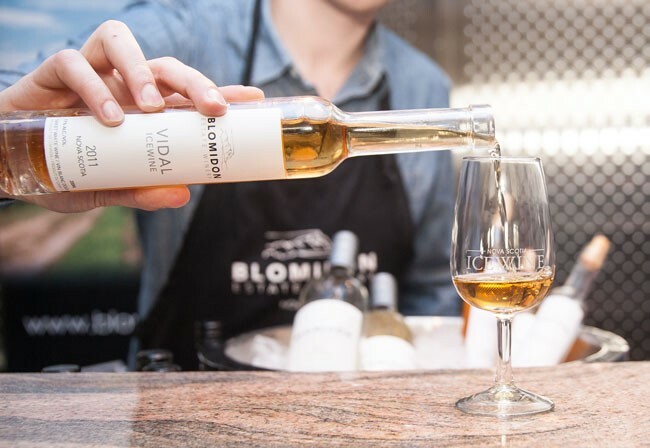 Celebrate the sweet result of frigid temperatures with the Nova Scotia Icewine Festival. Get a taste from 10 wineries at this year’s ice wine festival. In the middle of winter, it's tempting to do everything possible to escape the cold. What would it look like, though, to embrace winter's icy grip? To find warmth and community in the deep freeze? It might look something like the Nova Scotia Icewine Festival, an annual event in the Annapolis Valley that showcases for Nova Scotians a product that is the very result of our frozen landscapes. If you resist icewine like you resist winter because you're not into the sweet stuff, you need to try it again. Yes, icewine is sweet. But it is so much more than that. First, it's a badass beverage. The grape grower needs the labour and equipment to keep away hungry birds and raccoons long after other grapes have been harvested, the luck that winter wind and snow don't rip berries off the vine and the flexibility to harvest at a moment's notice—in the middle of winter, usually at night. 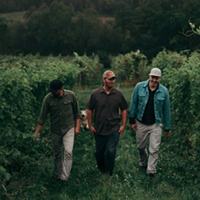 "The ideal conditions are a cold (-9 to -11 degrees) and a windy day or night that thoroughly freezes the grapes as hard as marbles," says John Warner of Warner Vineyards in Lakeville, the largest producer of icewine grapes in Nova Scotia. This requirement for cold is regulated at the international, federal and provincial levels. To put "icewine" on a label, the wine must have been made from grapes naturally frozen on the vine at -8 degrees or colder. 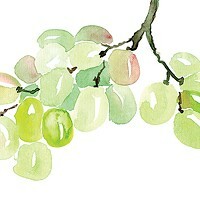 Grapes for icewine are pressed immediately after they are picked, which takes a minimum of eight hours per batch. 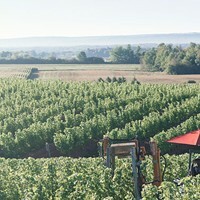 "You can't put too much pressure at once," says Jürg Stutz, winemaker at Domaine de Grand Pré, "or you'll create a block of ice." The resulting juice—"thick as honey," Warner says—must legally reach 35 degrees Brix, sugar levels roughly twice that of juice for regular wine. Sugar is inhospitable to yeast, so fermenting icewine is a challenge, requiring special yeast, nutrients and time—about a month. The result is a product that put Canada on the international wine map, and is a significant export. According to Statistics Canada, icewine made up a mere .5 percent of Canada's total export volume in 2016, but this corresponded to 24.2 percent of our wine's total export value. Nova Scotia's production volume is a tiny part of that, but it's high quality. "Our climate is ideal for icewine production," says Stutz. "Nova Scotia has the advantage with our moderate season, in that acidity and flavours develop over a long time." Nova Scotia icewine is sweet and rich but also delightfully refreshing. The annual Icewine Festival is an opportunity to discover this for yourself. "Ten wineries and two cideries will be set up with food pairings throughout the property," says Krista Armstrong, events manager at Lightfoot & Wolfville. "Our fireplace will be warm and ready to receive you!" While you're there, pick up a bottle of your favourite icewine to give away. The small, sleek bottle contains a uniquely Nova Scotian treat that most people don't think to buy for themselves—a taste of winter to enjoy any time of year. 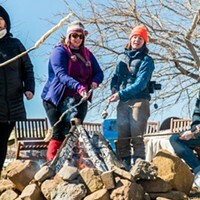 Ten wineries and two cideries with food pairing, icewine cocktail station, grape vine crafts, snowshoe hikes, meet the winemakers and bonfires. Get spooked with or without wine. Four courses with chefs Geoff Hopgood and Jason Lynch. Grape Escapes will shuttle people from Halifax to Wolfville each day of the festival. Tours leave from downtown Halifax, Burnside and Lower Sackville. Tickets are $89 plus tax, and include transportation, commentary and festival entrance. 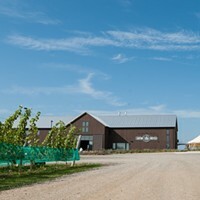 Check novascotiawinetours.com for tickets and info. A pilot project offers visitors a taste of a day in the life on the vineyard. A ripe for the picking rundown of what’s new on the vines. 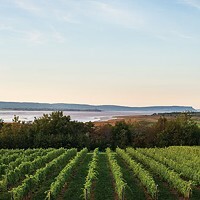 A trip to the just-opened, epic winery where heritage and modernity meet on the shores of the Minas Basin.